Earlier this week, we have reported that The Legend of Zelda Skyward Sword may be coming to Nintendo Switch in the future. Sadly, it seems like this won’t be the case. 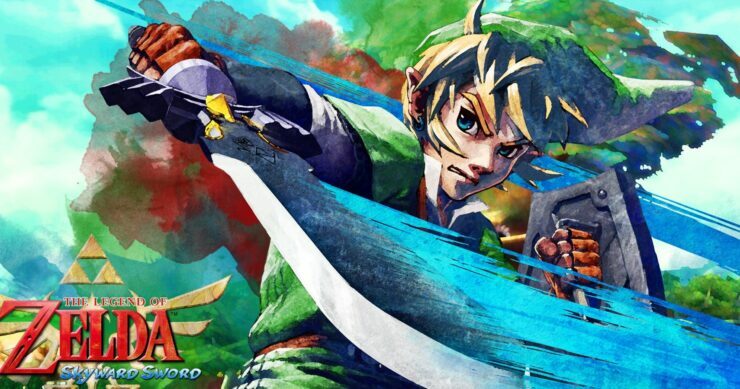 Today, Nintendo confirmed to Eurogamer that there are currently no plans to release The Legend of Zelda Skyward Sword on Nintendo Switch. Nintendo’s statement is a definite letdown, as the tease from Eiji Aonuma sounded pretty certain. Still, it doesn’t mean that the game won’t be coming at all, just that we shouldn’t expect it to get released anytime soon. The Legend of Zelda Skyward Sword has been originally released on Wii a few years back. The game is set before the events of Ocarina of Time, presenting an incredibly vast world to explore.